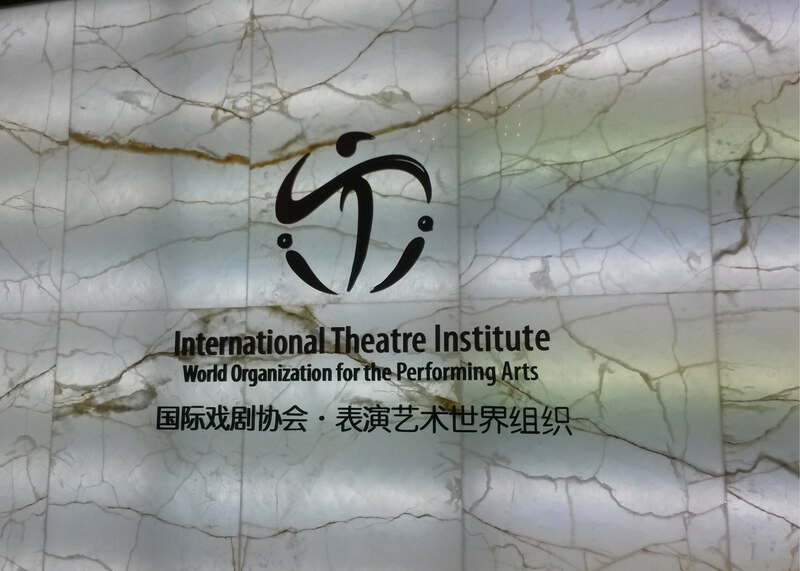 ITI was created on the initiative of the first UNESCO Director General, Sir Julian Huxley, and the playwright and novelist, JB Priestly in 1948, just after the Second World War, and at the beginning of the Cold War, when the Iron Curtain divided the East and the West. Every day the World Theatre Day is celebrated March 27. Every day the The International Dance Day is celebrated April 29. Teaterunionen is specially engaged in the ITI Action Committee for Artist Rights.